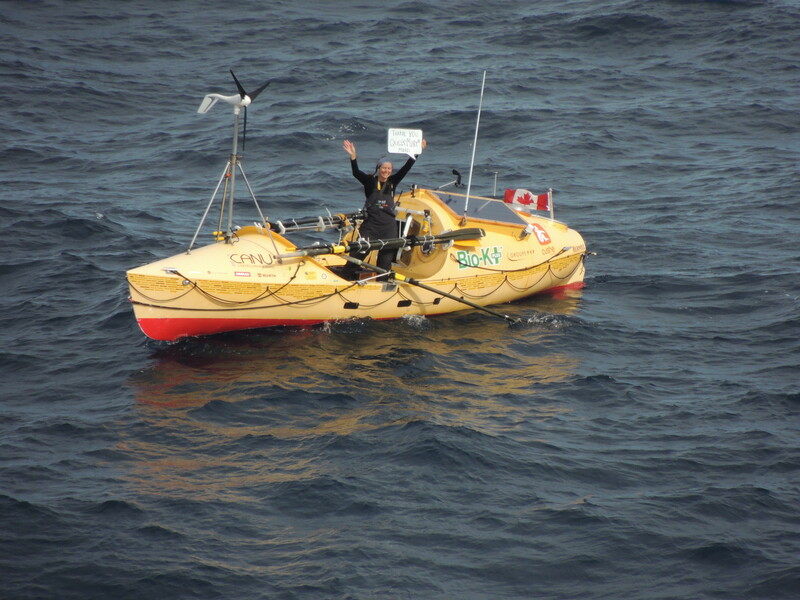 Mylène Paquette, the Canadian woman who single-handedly rowed the Atlantic, is to be reunited this weekend with the captain of the Queen Mary 2, which came to her aid. Mylène, who finished her 130-day trip in France on November 12, will meet Captain Kevin Oprey on QM2 in Southampton on Sunday, December 15. 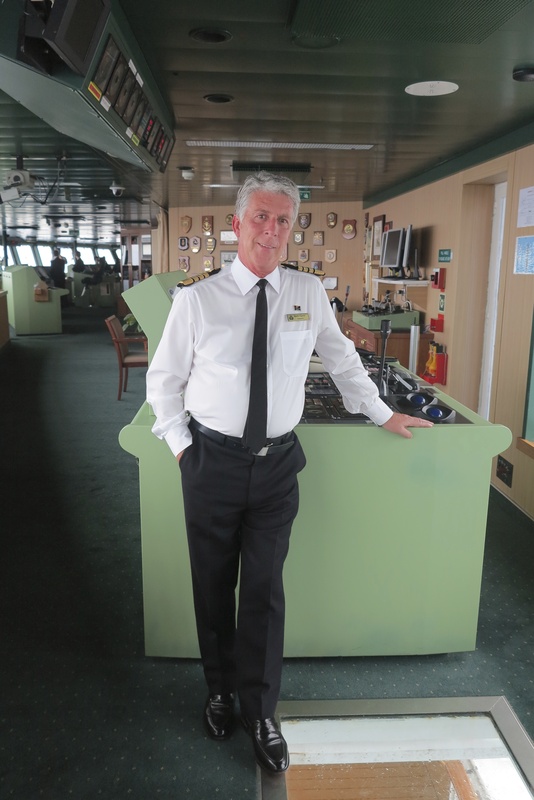 It was on September 26 that Captain Oprey diverted the Cunard ship to help the 35-year-old rower who had lost a satellite phone and sea anchor after capsizing in a storm. QM2 sailed close enough to Mylène to release some substitute equipment – plus some treats for the rest of her solo voyage, which began in Halifax, Nova Scotia, on July 6. Hundreds of passengers cheered as she rowed to pick up the supplies. Mylène later thanked Captain Oprey in an emotional email and in radio messages. This entry was posted in News and tagged Cunard, Kevin Oprey, mylene paquette, Queen Mary 2, Southampton. Bookmark the permalink.